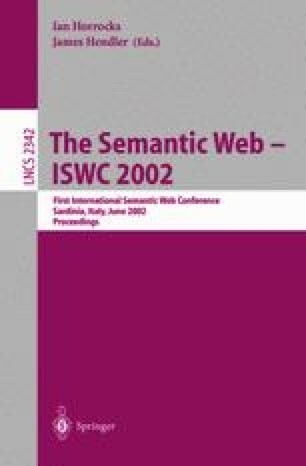 The Semantic Web would enable new ways of doing business on the Web that require development of advanced business document integration technologies performing intelligent document transformation. The documents use different vocabularies that consist of large hierarchies of terms. Accordingly, vocabulary mapping and transformation becomes an important task in the whole business document transformation process. It includes several subtasks: map discovery, map representation, and map execution that must be seamlessly integrated into the document integration process. In this paper we discuss the process of discovering the maps between two vocabularies assuming availability of two sets of documents, each using one of the vocabularies. We take the vocabularies of product classification codes as a playground and propose a reusable map discovery technique based on Bayesian text classification approach. We show how the discovered maps can be integrated into the document transformation process.